YES! 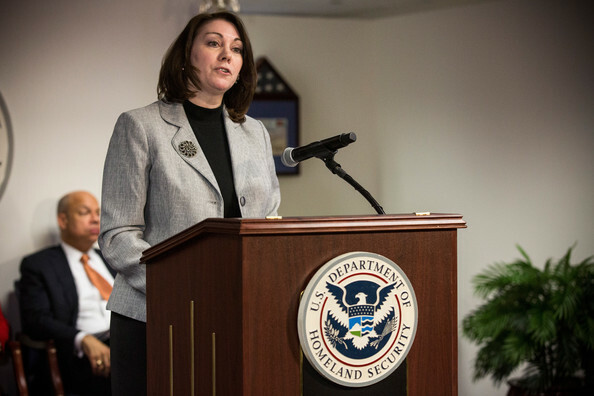 Another Obama Holdover In Homeland Security BITES THE DUST! 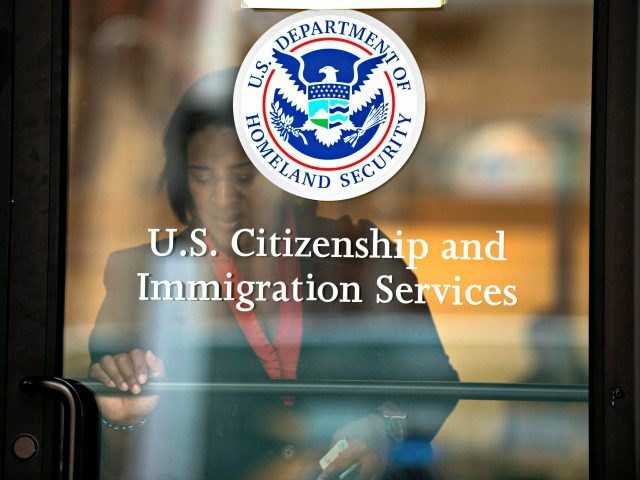 The current acting director of the United States Citizenship and Immigration Services (USCIS), Lori Scialabba, is about to be gone… good freaking riddance. This is a woman who openly defied President Trump’s refugee freeze when it was announced. Her name then appeared on a list compiled by Breitbart News entitled, “8 More Obama Bureaucrats Trump Can Fire or Remove at Homeland Security.” She formally announced her ‘retirement’ on March 7th. Scialabba has been working for the federal government since 1985, when she took a job with the Department of Justice. She has been working in immigration-related offices within the government ever since. She is the perfect example of what is wrong in government. She’s pro-open borders and wants virtually no controls on illegal immigration. She should have never headed up the USCIS. Hopefully, someone competent, who is willing to follow the rule of law and orders from President Trump will soon take her place. Lori Scialabba is currently the acting director of the United States Citizenship and Immigration Services (USCIS). She has been with the USCIS since 2007, and has been the acting director before — from December of 2013 to July of 2014. Scialabba stepped up as acting director on Inauguration Day, but openly defied President Trump shortly thereafter. When Scialabba openly defied President Trump, that should have been grounds for immediate termination. It should not have taken this long. “One week after President Donald Trump fulfilled a campaign promise by curbing the arrival of refugees from several Muslim-majority countries, a senior bureaucrat at the Department of Homeland Security countermanded his presidential directive,” Breitbart News reported on February 22nd. “I would bet that Scialabba will be joining a law team that will be filing lawsuits against Trump,” a source within the Department of Homeland Security tells Breitbart News. David Grannis, Principal Deputy Under Secretary for Intelligence and Analysis in the Office of Intelligence and Analysis at the Department of Homeland Security.